Just about every day, as wine o'clock approaches, you can find me uncorking or unscrewing a new adventure. 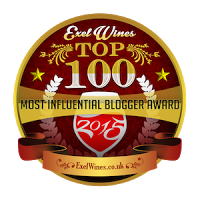 Being a wine enthusiast, a wine writer, and someone who appreciates the liquid expression of place, a person’s vision, and Mother Nature’s influence, I find wine to be one of the most intriguing beverages out there. The world of wine offers endless opportunities to learn and taste new things. The wines featured for this post, two from Spain and one from Germany, are easy-drinking, refreshing wines that perfectly match the warm weather season. They are also reasonably priced and very satisfying. I hope you will seek out all three, and share them with friends over a good meal. Tapas would be ideal, hint-hint. For further information and where you can find these wines, please see my tasting notes below. 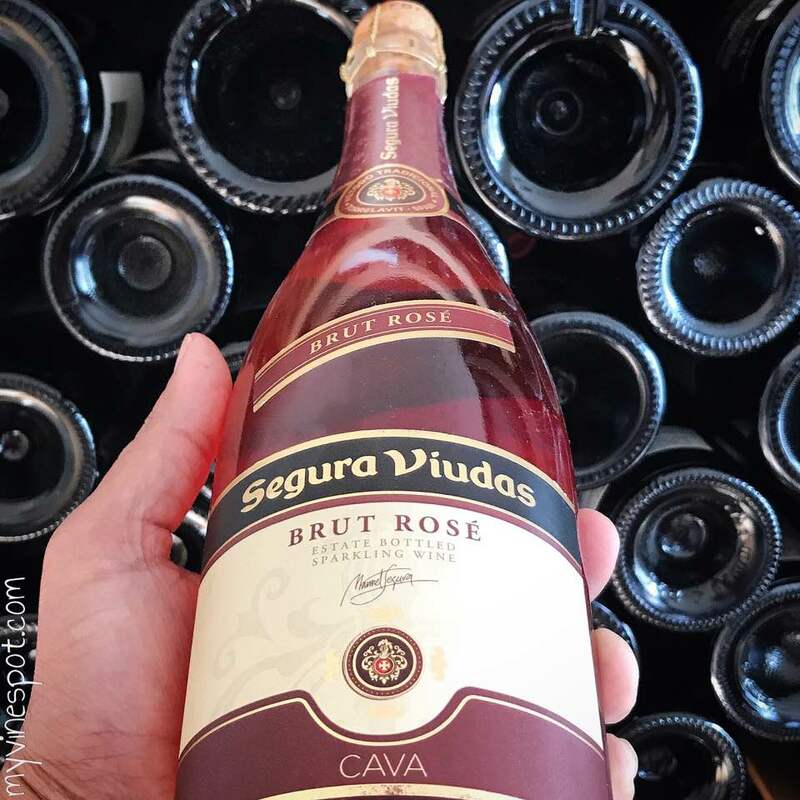 Segura Viudas NV Brut Rosé (SRP $10): This brut rosé from the Cava region of Spain is satisfying and refreshing. It is composed of 90% Trepat, a native variety, and 10% Garnacha. In the mouth, it’s lively and pleasing, with bright red berry fruit flavors joined by rhubarb and zesty citrus notes, closing with a somewhat creamy finish. This wine is fun, accessible, and offers excellent value for the money. Jeff Siegel, a nationally known wine writer who writes the Wine Curmudgeon, says this brut rosé is “perhaps the greatest cheap sparkling wine available today,” adding that it’s “always a value and well done.” Region: Cava, Catalonia, Spain. Other info: ABV 12%, cork enclosure. Click here to find this wine. 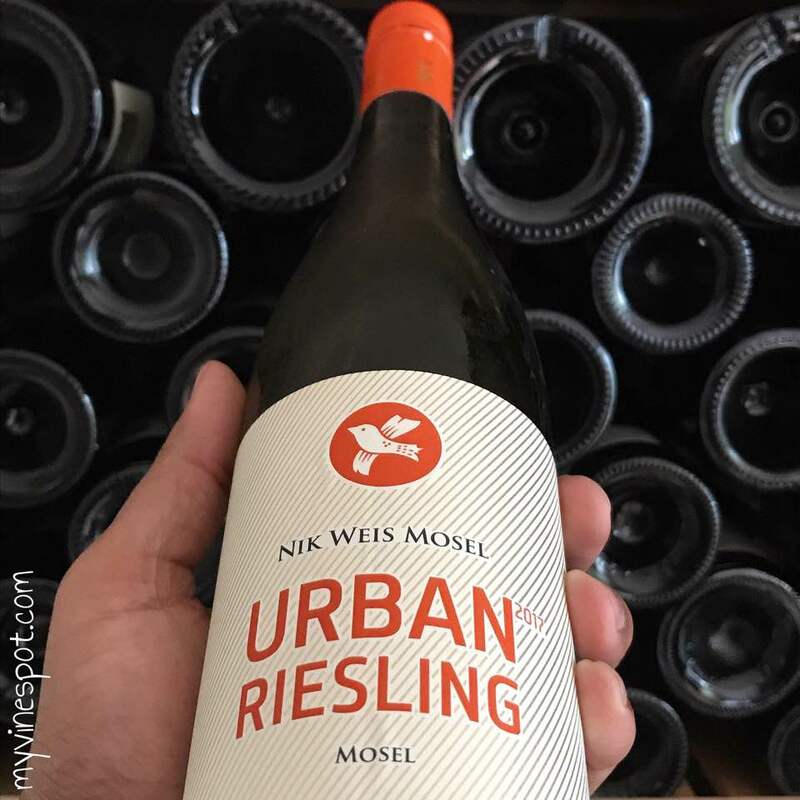 Nik Weis Selection 2017 Urban Riesling (SRP $15): If you’re looking for a versatile, affordable, and satisfying Riesling, this is your bottle. Urban is the second label from Nik Weis, winemaker and third generation owner of St. Urbans-Hof in Mosel Valley, Germany. This wine is light-bodied and fresh, with bright flavors and aromatics of orange blossom, citrus pith, shy stone fruit, and underlying hints of wet rocks. There’s great balance between sweetness and acidity. Enjoy this bottle with good company and good food—especially spicy Asian cuisine. Region: Mosel, Germany. Other info: ABV 10%, screw cap enclosure. Click here to find this wine. Adegas Galegas 2016 D. Pedro Albariño (SRP $19): This attractive label pays tribute to Pedro Madruga, a noble warrior and feudal knight who lived in Galicia (northwest Spain) at the end of the 15th century—and who will forever be a part of the region’s culture and history. The wine is light, bright, and refreshing, with crisp acidity supporting vibrant flavors of orchard fruit and spring flowers, intermixed with a welcoming dash of sea air and sweet citrus notes on the finish. Serve chilled, and enjoy with seafood or light pasta dishes. It’s also a delightful sipper on its own. Region: Rias Baixas, Galicia, Spain. Other info: ABV 13%, screw cap enclosure. Click here to find this wine. The three wines reviewed will pair wonderfully with tapas dishes—especially small bites that pack a little heat, or those that are fried—like calamares fritos or empanadas.